In a very competitive industry, it was important for us to make sure Consign Furniture stood out in the busy furniture store industry. With digital marketing, a new responsive website, and television commercials, we did just that. 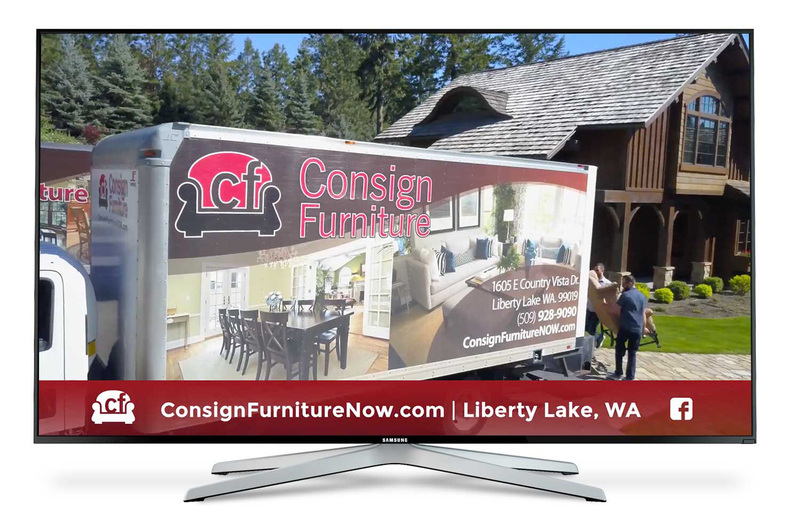 Consign Furniture has grown, becoming the largest consign furniture store in the United States, with plans to expand into new locations. 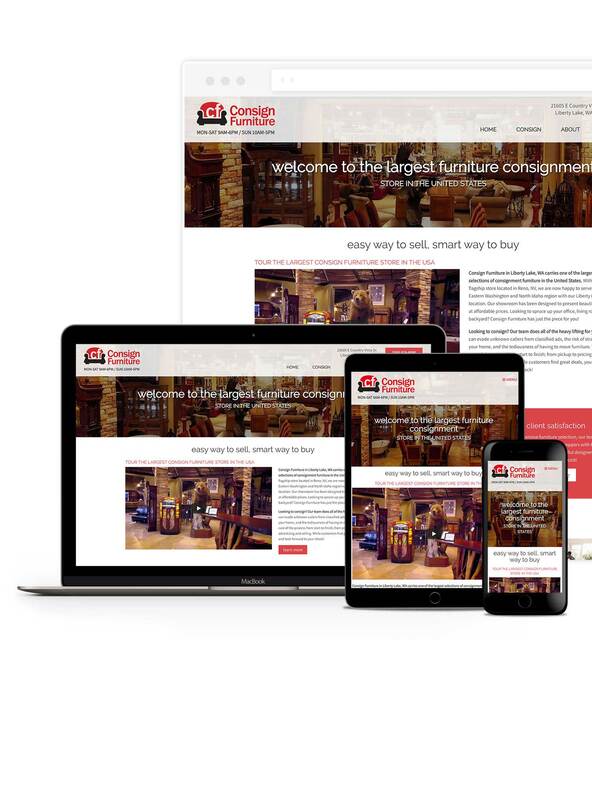 Immediately following the new mobile-friendly website launch, Consign Furniture saw dramatic improvements in engagement.